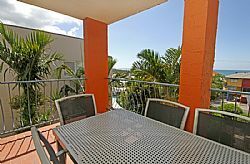 This complex is located just one street back from the beach and is central to everything. 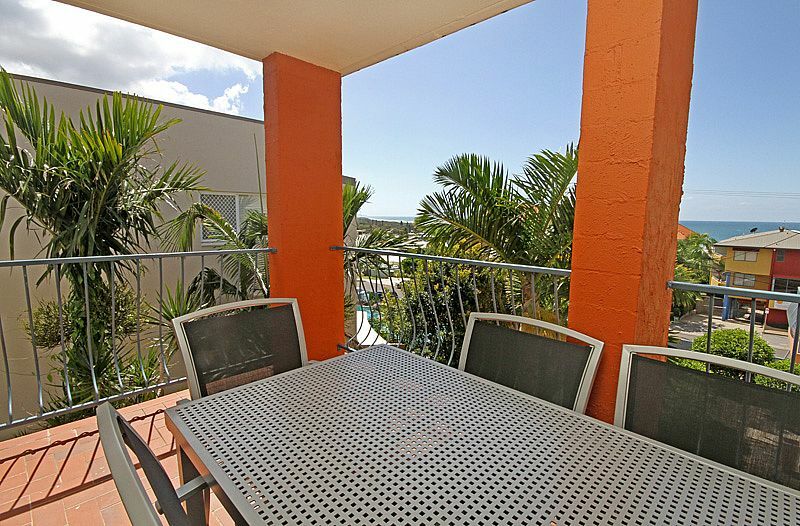 This spacious two bedroom apartment provides ocean views, sunny balcony & secure parking. 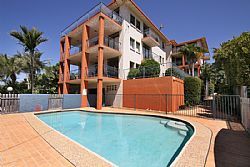 There is a swimming pool in the complex and you can walk to all amenities including shops, restaurants & patrolled beach. 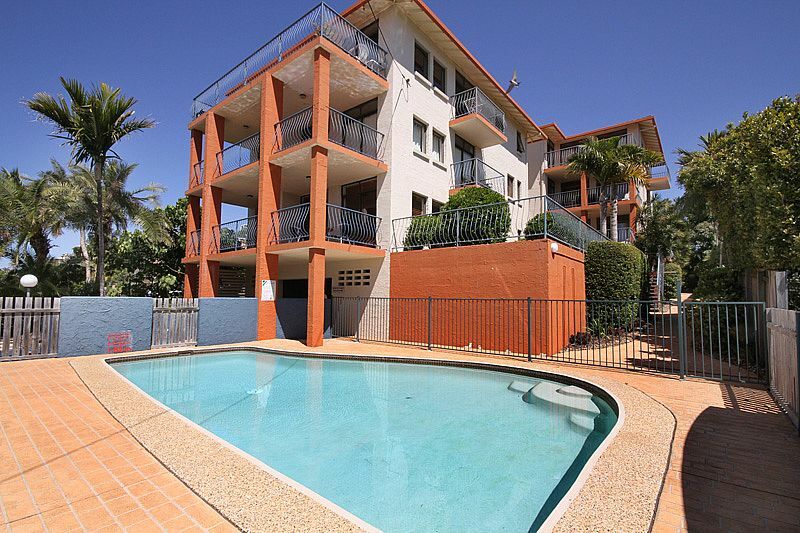 This is a fantastic location and perfect for those looking for a central location where you have the convenience of being to walk to all amenities.